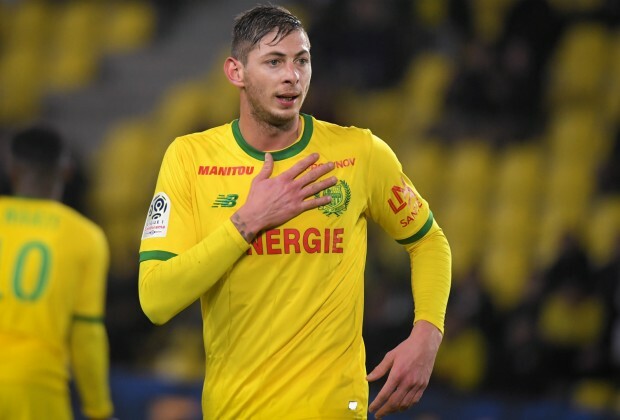 In what was news the football world did not want to hear, the body of Emiliano Sala has now been identified following the tragic plane crash that took place last month. Did you see how some members of the football fraternity reacted on social media? In what was supposed to be a dream move for the player, Cardiff City made the Argentine their record signing following a £15 million (R263 million) move from Ligue 1 outfit Nantes. En route to Wales after saying farewell to his former teammates at the French club, Sala's plane, piloted by David Ibbotson, crashed, with the aircraft later being discovered in the English Channel. The player's body was retrieved from the wreckage earlier this week, and the news rocked the football world. Have you been following the Sala tragedy?